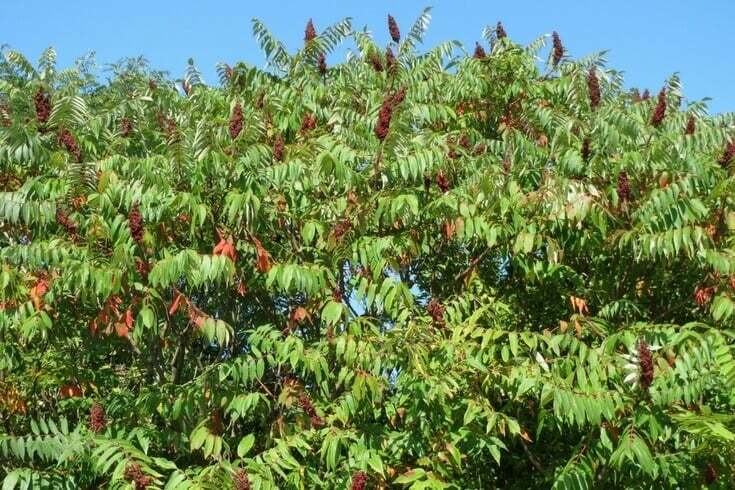 Staghorn sumac tea has been used for thousands of years for therapeutic uses. Research studies confirm the use of sumac for ailments such as diabetes. Consuming tea made with sumac is another example of westerners jumping on a healthy trend thousands of years later. This is a good thing. That’s because the tea has many benefits. 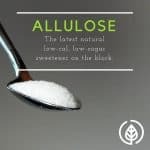 One of the benefits shown is lowering blood sugar. 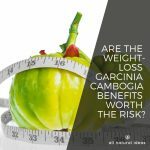 And considering there are about 30 million people with diabetes in the U.S. alone (more than 180 million people worldwide), expect sumac tea to become more popular. Sumac is a member of the plant family, Anacardiaceae. There are over 250 types of sumac within the Anacardiaceae family. Wild sumac grows in the U.S. However, historically, it’s best known as a spice in Mediterranean countries as well as Iran and other countries in the Middle East. More people in the west are consuming natural foods. In light of this, sumac tea is becoming more popular. Making the tea is easy. It’s also pleasant tasting. In fact, most people say it tastes like lemonade. That’s why the sumac plant is also known as the lemonade tree. 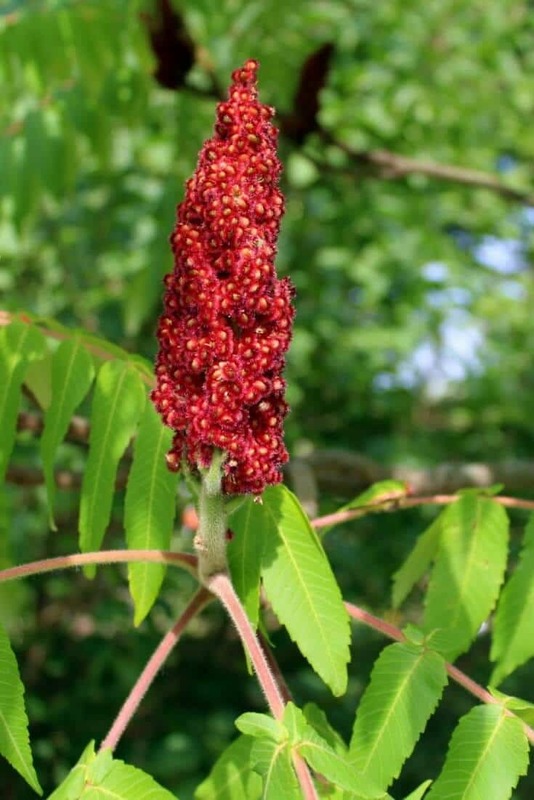 Yet another name for sumac is staghorn. Or, more accurately, staghorn sumac. The name staghorn derives from the velvety antler horns on stags. Stags are adult male deers. Many people believe sumac is poisonous. And for some people it is. This is especially true if your skin is sensitive and comes in contact with sumac. 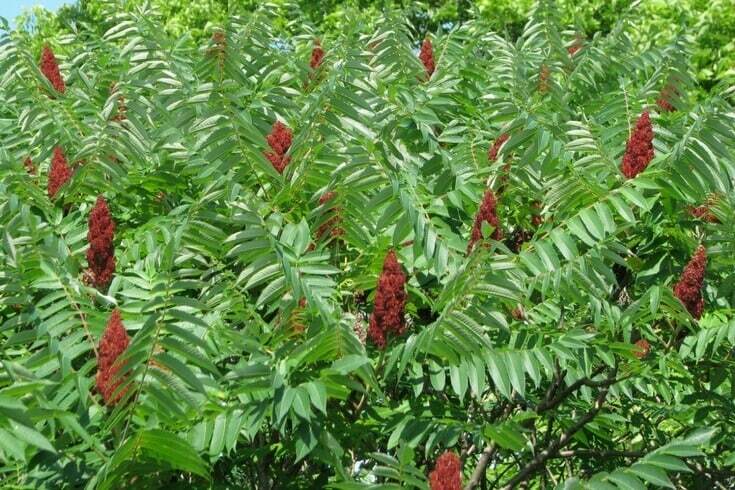 However, staghorn sumac is edible–if you know exactly the right kind of staghorn to eat. The difference between edible staghorn berries and poisonous ones is easy to distinguish. Edible berries have red cones. By comparison, the poisonous kind are white. Keep that in mind if you’re foraging for staghorn berries. Again, red berries, good. White staghorn berries, bad. Eating staghorn berries is most likely not as popular as making staghorn berry tea. The main reason for this? The berries have large pits. The actual fruity flesh is minimal. In fact, you’re likely to get more pit than fruit. All in all, staghorn berries lack a sweet scent. In addition, they are not sweet tasting. On the contrary, they are rather tart. However, the tartness and compounds in staghorn berries offer several health benefits. For starters, staghorn berries are high in vitamin C. Vitamin C is a powerful antioxidant. In addition, there are also other antioxidants in sumac berries. There’s a long history of medicinal usage of staghorn berries. Native Americans applied cut berries topically to heal wounds. An interesting fact about staghorn berries: nowadays, beekeepers use them in smokers to relax the bees. 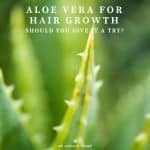 Staghorn has been studied for its medicinal benefits. 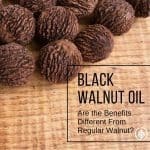 A few studies show it lowers total cholesterol. In addition, staghorn lowers ‘bad’ LDL cholesterol and fats in the blood. Overall, staghorn berries lower blood sugar levels as well. Two of the compounds staghorn tea is rich in: gallic acid and tannins. The former is a strong antioxidant. Tannins, also an antioxidant, may help prevent cancer. 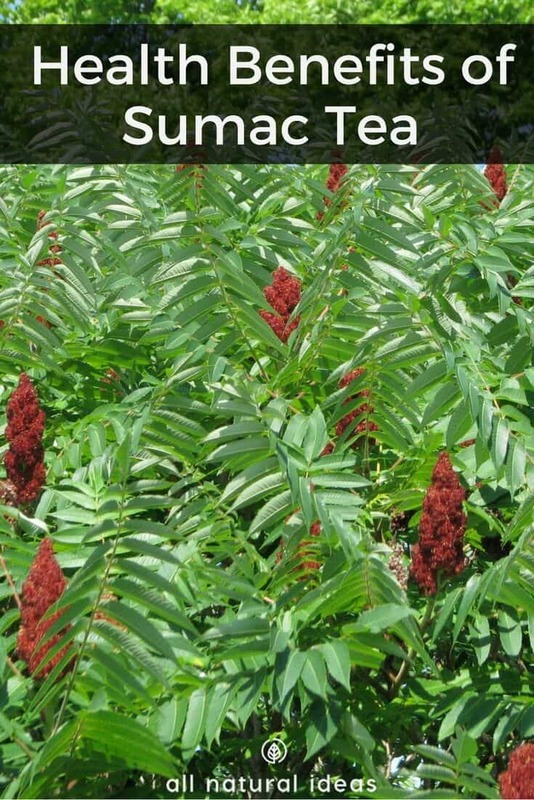 Considering all the amazing health benefits of sumac, how do you make sumac tea, aka sumac lemonade? It’s easy. First, you’ll need to either pick or buy the berries. Next, you’ll need a pitcher of cold water. Add sumac berries to the pitcher. Afterwards, use a strainer to filter out any particles from the berries. Keep the sumac lemonade low-glycemic by not adding any sugar. 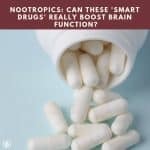 Instead, you can use Monk fruit or Stevia extract. However, try the sumac lemonade without anything else. You might like the taste of sumac tea just like this. In India, hot tea made with sumac is quite popular. There, people make it by adding a couple handfuls of sumac berries to hot water. This drink is known as Indian lemonade. However, some people say that exposing sumac berries to hot water neutralizes some of the vitamin C. Is this really a problem? Hardly. Even if some of the vitamin C neutralizes, hot sumac tea is still a delicious, healthy drink. Herbal teas like sumac are diuretics. Diuretics increase the amount of urine expelled. 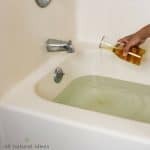 Some people take diuretics to detoxify the body. Detoxification sounds healthy, right? Too much detoxification at once can do more harm than good. Drinking a lot of sumac tea at once might theoretically produce a flood of toxins. These toxins release into the bloodstream too quickly. That being said drinking a cup of the tea is likely very good for your health. I have so many of these trees in my back yard and I’ve never known they are edible! I actually thought they were toxic! My kids and I are so excited to try this tea next summer!